This double thick windproof fleece hoodie is a cozy for your kids in cold weather for outdoor sports snowboarding, sledding and skiing. 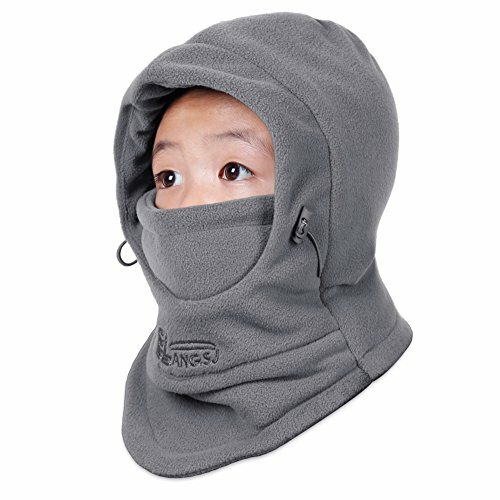 This balaclave cap could fit most of kids perfectly. If you have any questions about this product by OJSCOS, contact us by completing and submitting the form below. If you are looking for a specif part number, please include it with your message.